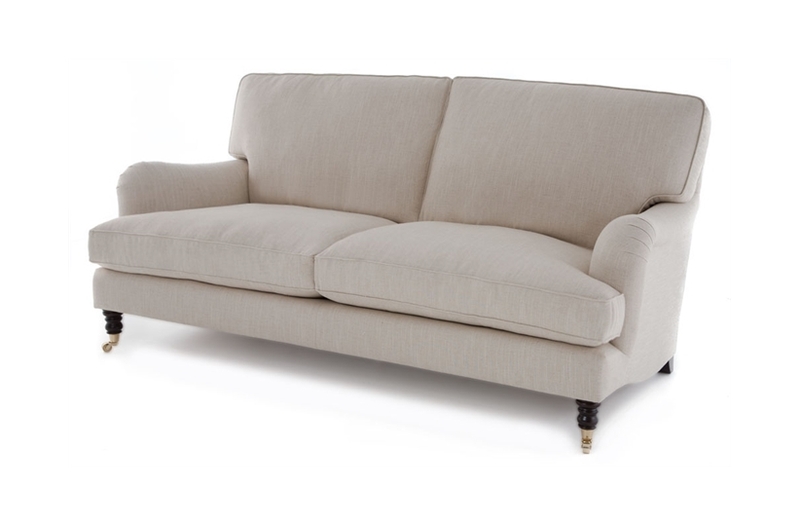 Elegance and comfort are the hallmarks of the Turner. 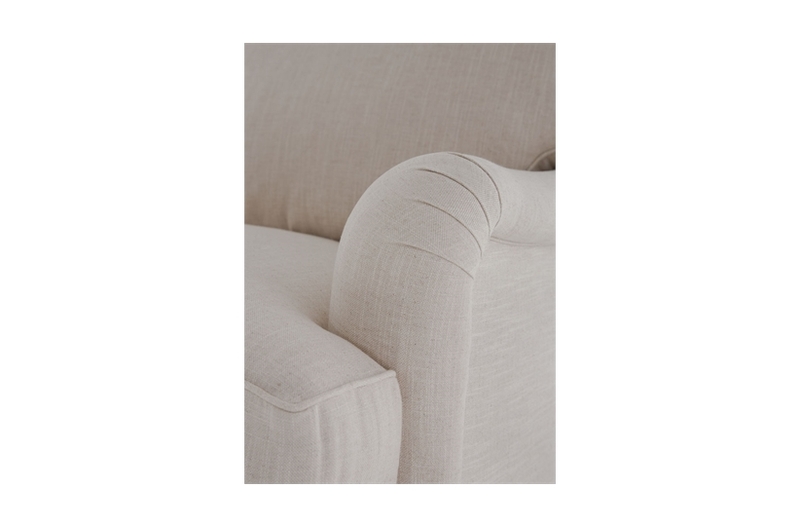 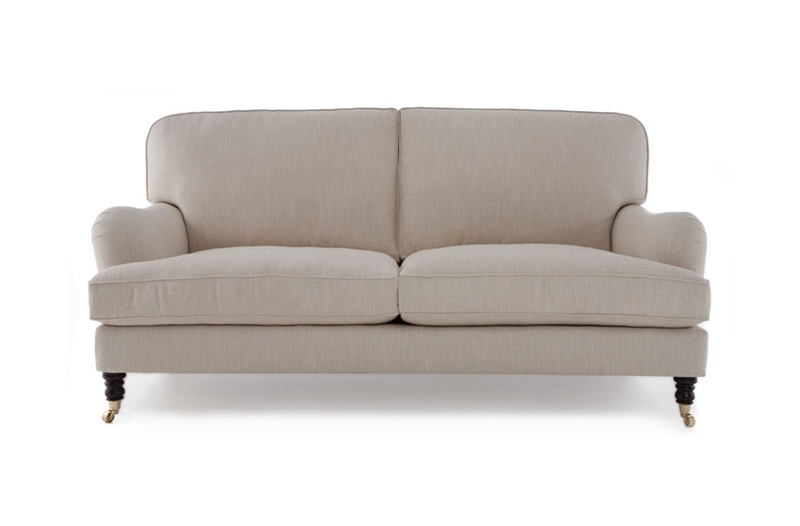 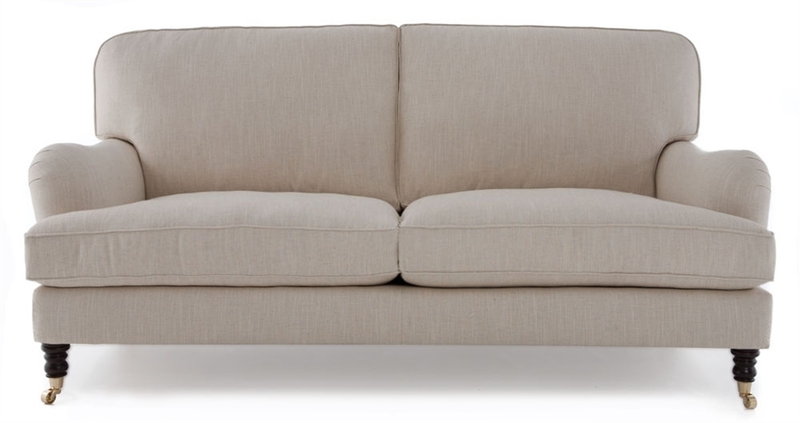 Inspired by the best-selling Howard sofa, the Turner was designed for clients who prefer the feeling of back cushions to a fixed back. 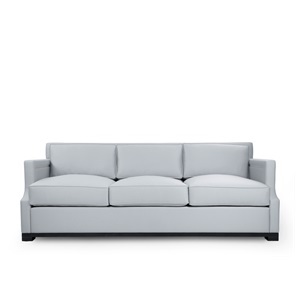 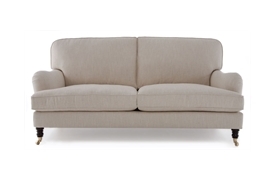 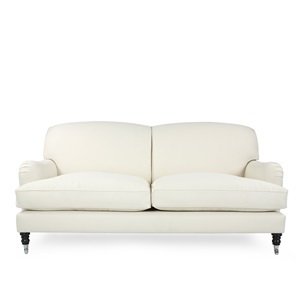 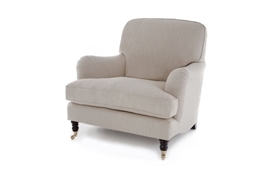 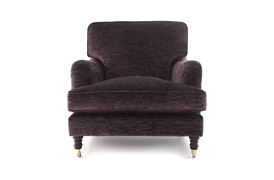 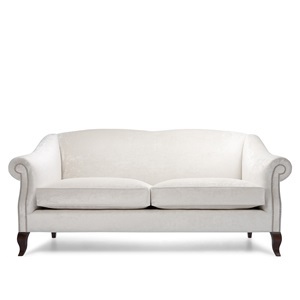 The feather and down filled seat and back cushions ensure supreme comfort. 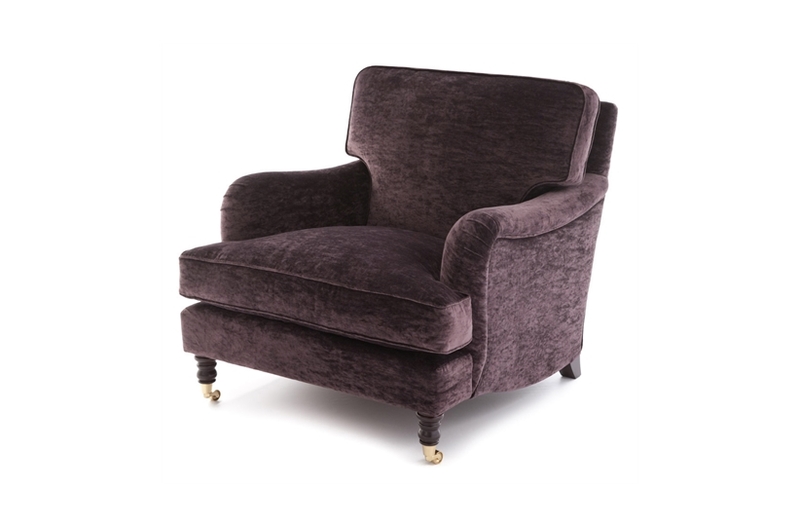 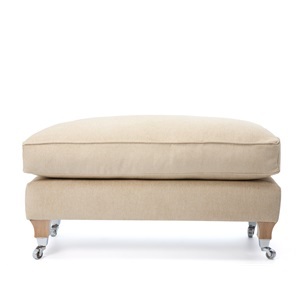 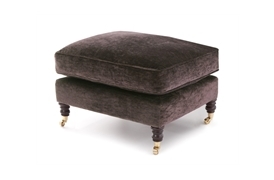 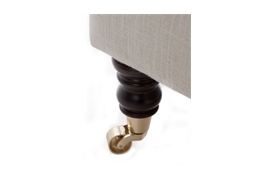 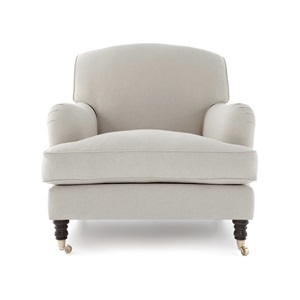 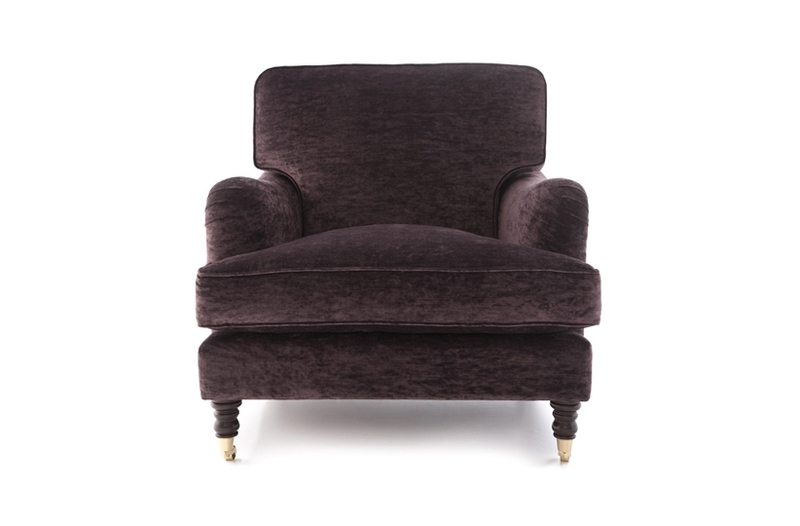 The Turner sits proudly on finely turned wooden legs with brass castors.